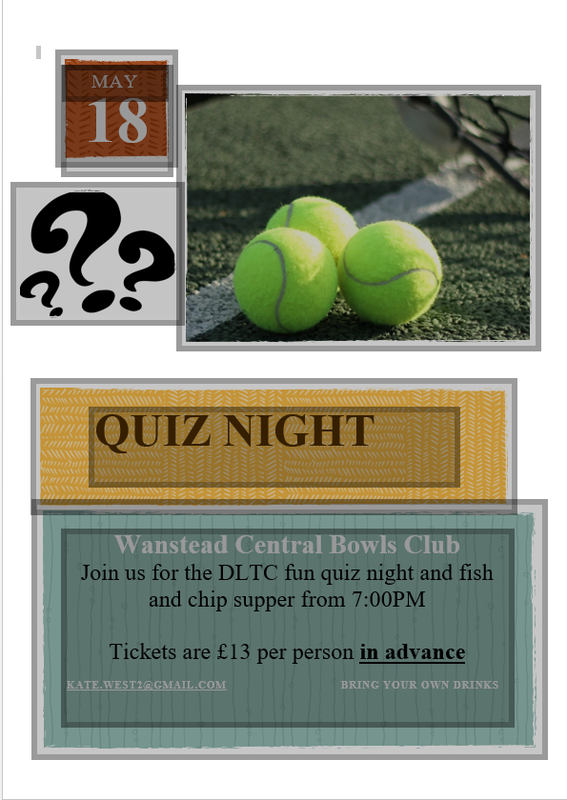 To enter the competition please sign up on the register which can be found on the notice board in the clubhouse. Entry to the tournament will close 20th March. If you have any questions please ask Ildi (07413014669) or Edwin (07397149420) who will run the tournament.